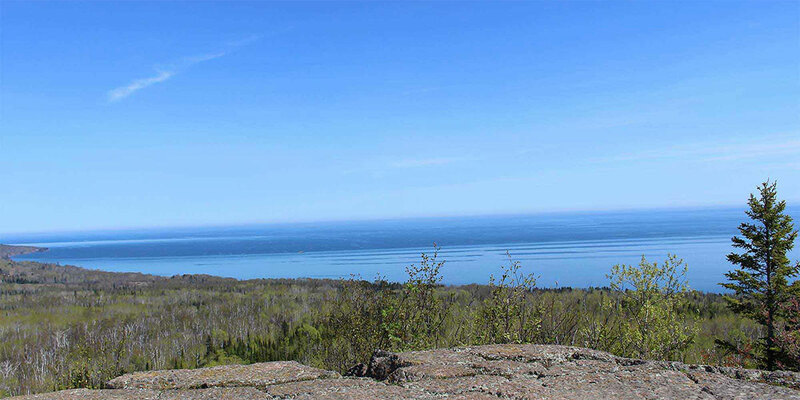 Hike this other Split Rock Loop with fantastic views of Lake Superior and the Split Rock Lighthouse. Meet at Split Rock River Wayside. Directions to Split Rock River Wayside: On Hwy. 61 milepost 43.5 with parking lot on left. 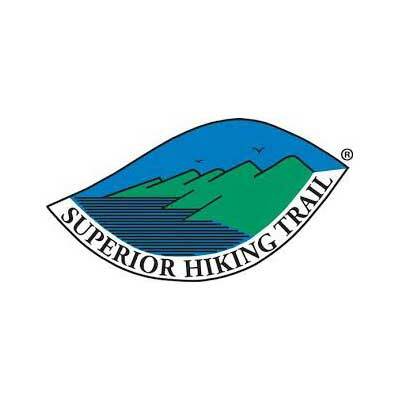 SHTA weekend hikes begin at 10:00 AM rain, snow, or shine.